It’s with much excitement that I announce my featured page/interview on the Pin Up Passion website! 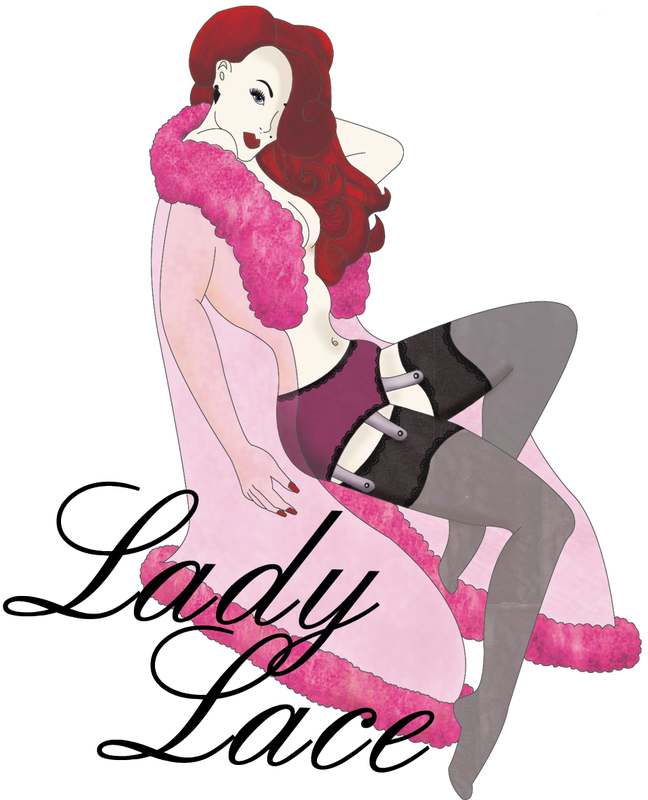 This page lists 30 of biggest pinup names, both past and present, including such icons as Dita Von Teese, Betty Grable, Marilyn Monroe, Acid Dolls, and so many more women who truly inspire, it is an honour to be included in this page. You can visit this page here, and view my full interview here. You can also read my article my visiting the Pin Up Passion website, selecting “The Girls”, then scrolling down to see me! 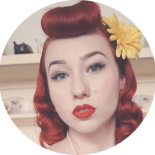 Pin Up Passion is fabulous source for everything pinup related, their website features pinups, pinup related businesses, tutorials, directories, blogs, and so much more, as well as the Pin Up Passion 11pc makeup brush kit which I posted up a review of yesterday! This entry was posted on August 12, 2014 by Miss Lady Lace in Pinup and tagged burlesque, burlesque artist, famous pinup, famous pinup list, iconic pinup, Lady Lace, lady lace blog, miss lady lace, pin up passion, pinup, pinup blog, pinup fashion, pinup girl, pinup makeup, victory rolls, vintage, vintage beauty, vintage blogger, vintage glamour, vintage lady.